If cricket was an Olympic sport, then Team GB would certainly be amongst the favourites for the gold medal. 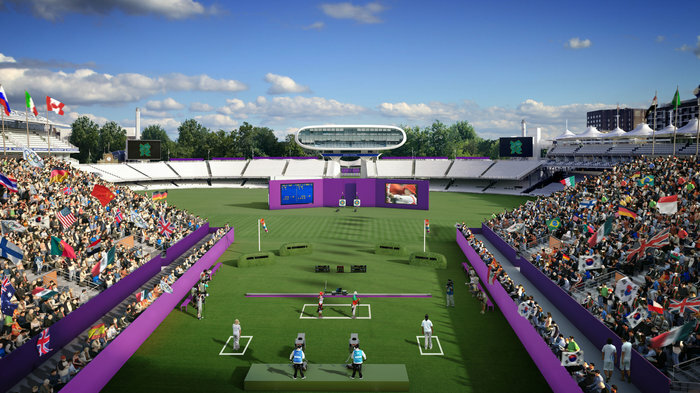 As it is, the spiritual "home of cricket" will be used for the London 2012 Archery competition. 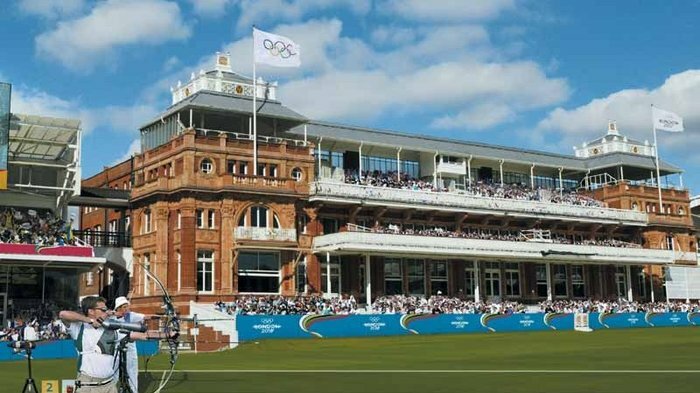 Located to the west of Regent's Park at St John's Wood, Lord's Cricket Ground is the perfect choice of venue for a sport even more traditional than cricket. Archery dates back around 10,000 years for hunting and warfare purposes - but seeing that it was in medieval England that archery developed as a competitive activity, we could say that Archery - like "ping pong" - is coming home in the summer of 2012. Lord's has undergone very little construction in order for the archery facilities to be added. The Pavilion, the oldest surviving component of the ground, was built in 1889 - though it and much of the ground has undergone extensive renovation since. 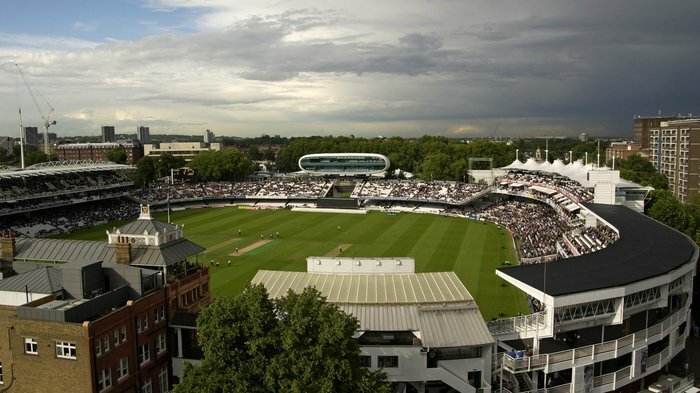 Lord's typically hosts two cricket Test Matches each year - traditionally the first Test of the English summer in May. Visiting teams, as well as the England side themselves, take great inspiration from playing at the 'home of cricket' and it is a great honour for cricketers to get their names on the Lord's Honours Board - a wall of fame that lists every player who has scored a century or taken five wicket in an innings at the ground. The competing archers at London 2012 will hope that the ground stirs similar feelings of inspiration in them as it does for cricket players. The Archery competition - which will include four medal events played out between Friday 27 July and Friday 3 August - will connect the old with the new at Lord's: during the knockout phase, archers will shoot from in front of the Victorian pavilion across the hallowed cricket square towards the modern white pod of the state-of-the-art Media Centre, which presides over the ground like a UFO. The only flying objects whizzing through the air will be arrows, shot towards the gold centre of the colourful targets from a distance of 70 metres. 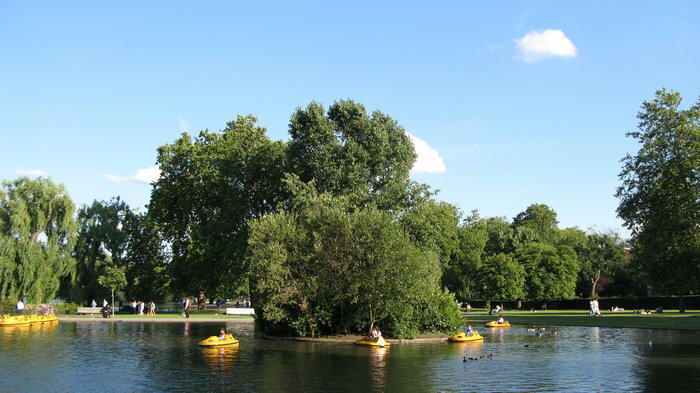 Lord's is located in North West London, close to Regent's Park. 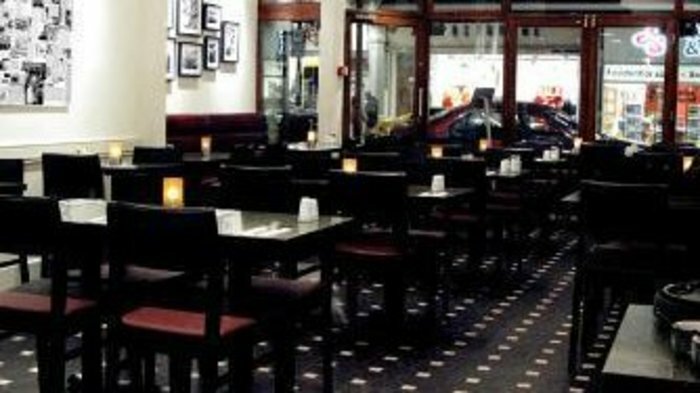 It is close enough to the centre of London for visitors to be able to access the various restaurants, bars and attractions that the city has to offer but there are also some excellent local options. Due to its proximity to central London, there are several travel options available for Lord's Cricket Ground. Bicycle parking is available close to the ground. From cheap budget accommodation to luxury 5 star hotels see our discounts for hotels, including Hilton London Hyde Park Hotel from 66% off.